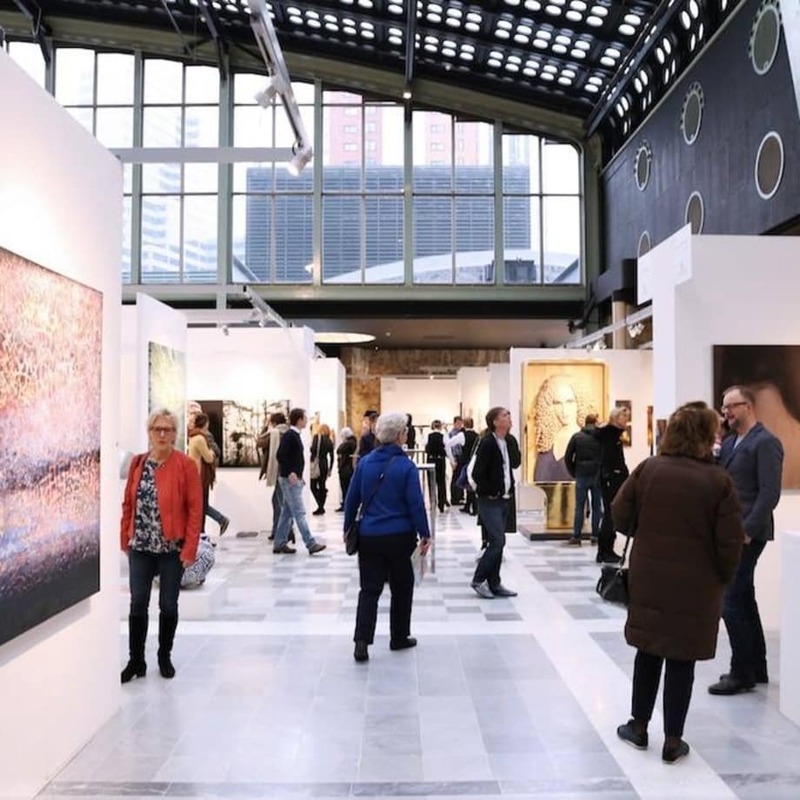 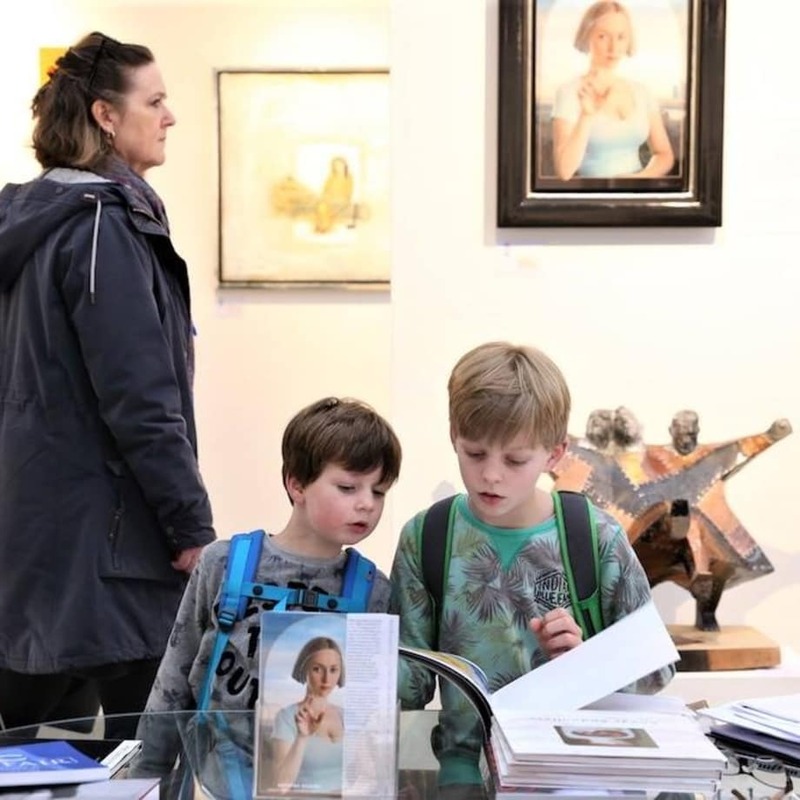 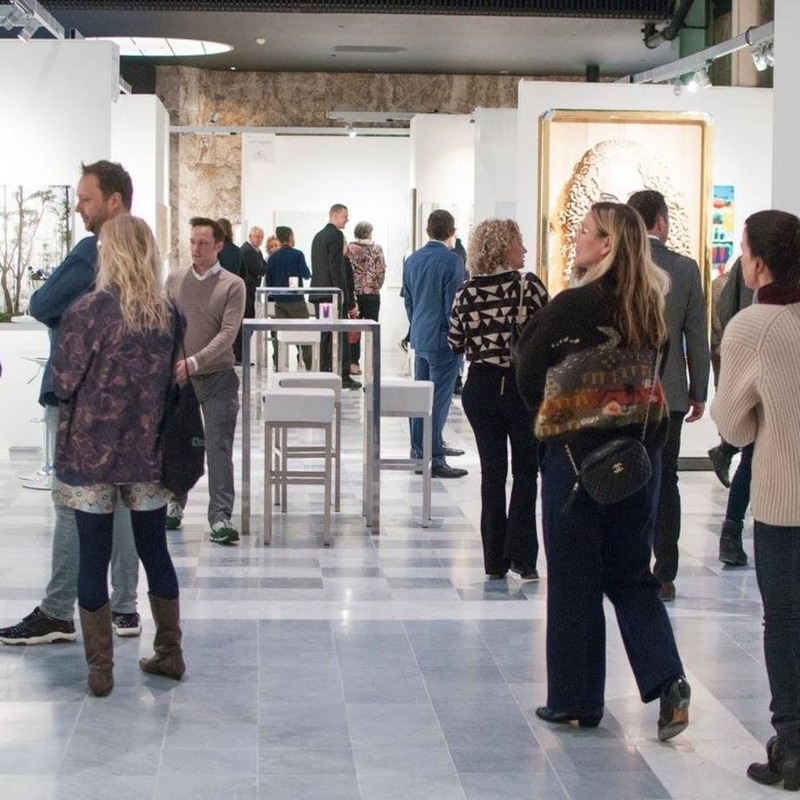 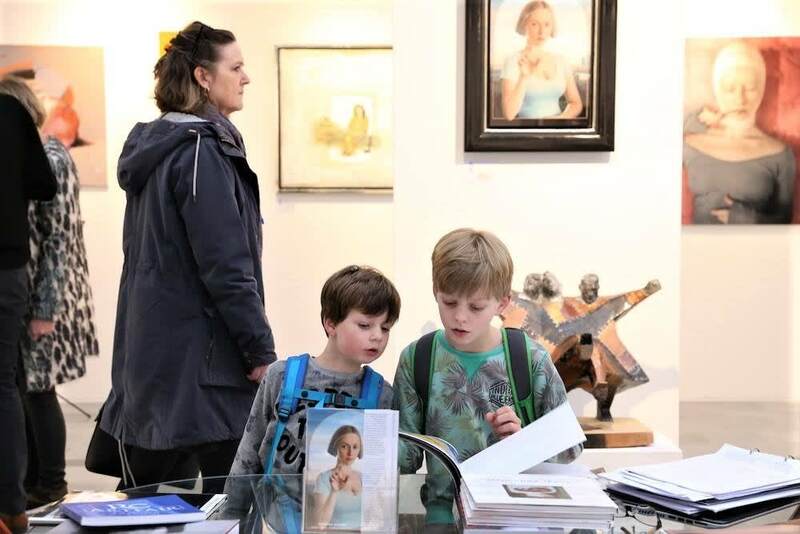 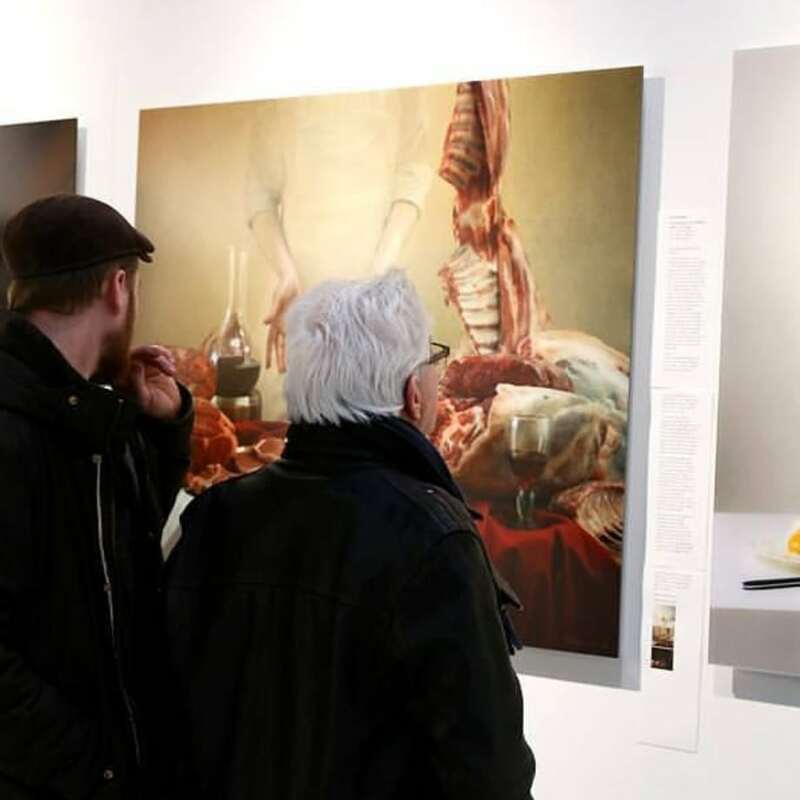 The Rotterdam Contemporary Art Fair presents its seventh edition from February 8 to 12, 2017 located at World Trade Center Rotterdam, Beursplein 37, 3011 AA, Rotterdam, The Netherlands. 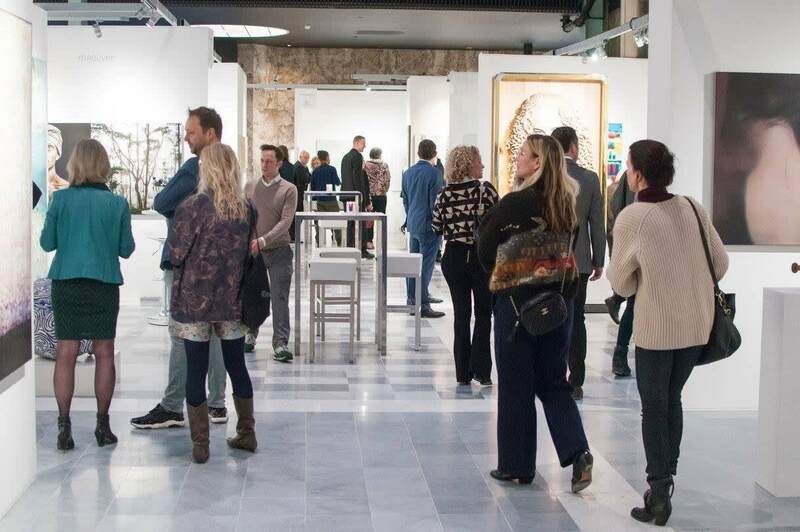 A Preview Press & VIP will be held on Wednesday, February 8 from 12:00 to 15:00. 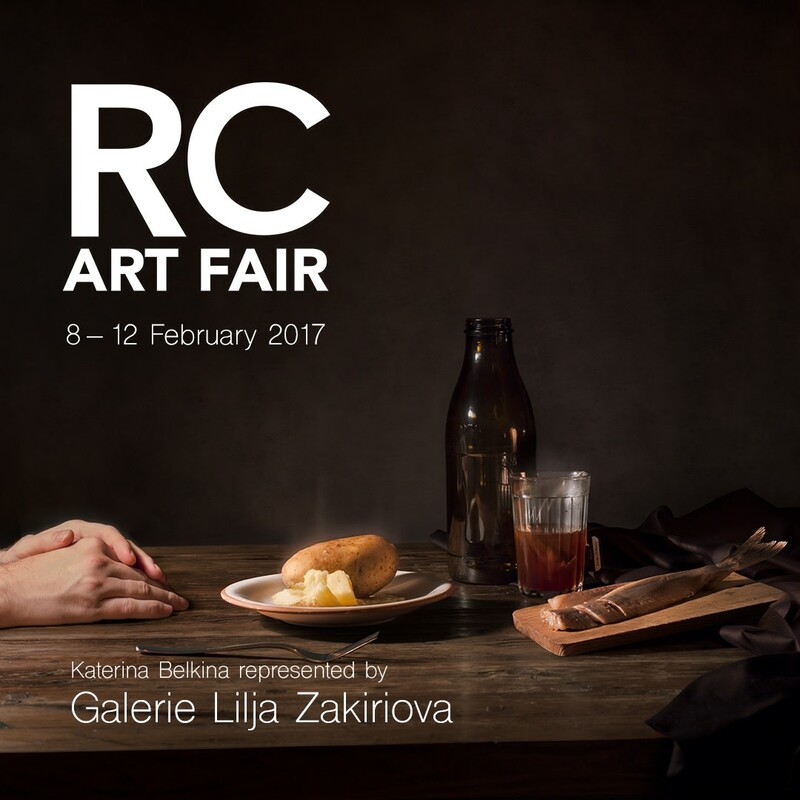 The fair opens at 18.00 and a RC ART Award Ceremony will be held at 18:30. 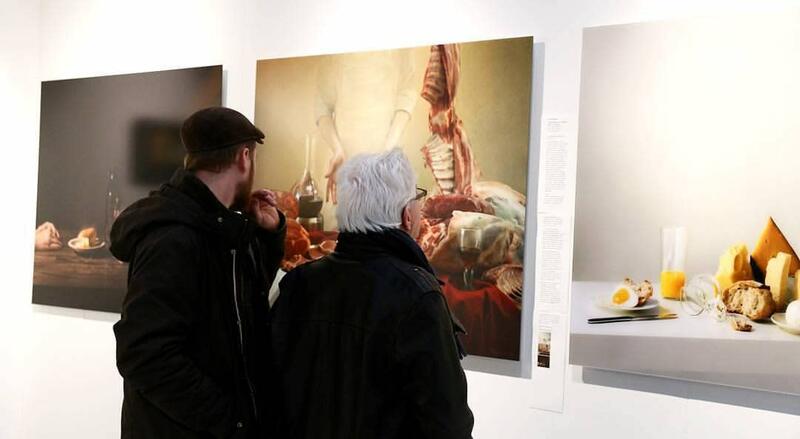 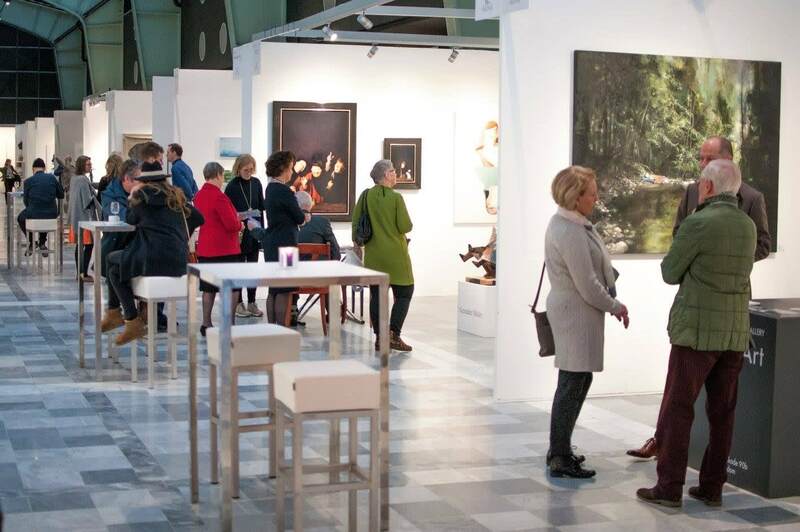 Rotterdam Contemporary art fair will be held during the Rotterdam Art Week together with Art Rotterdam and other venues. 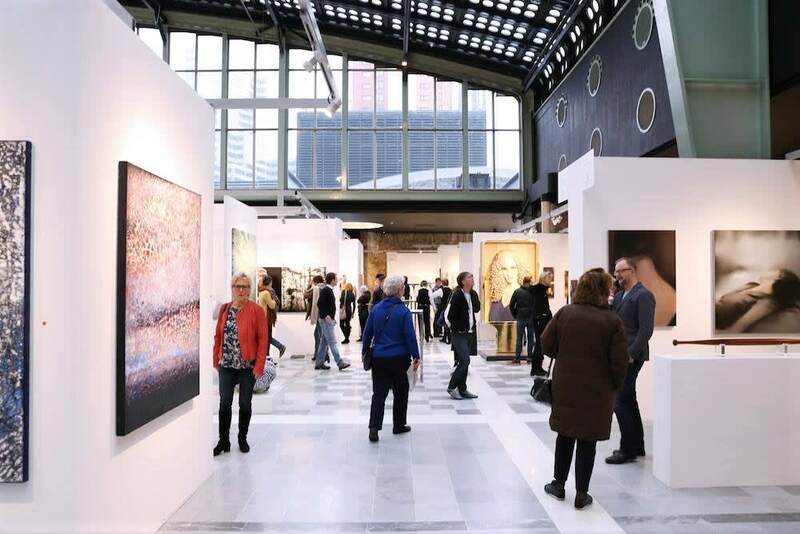 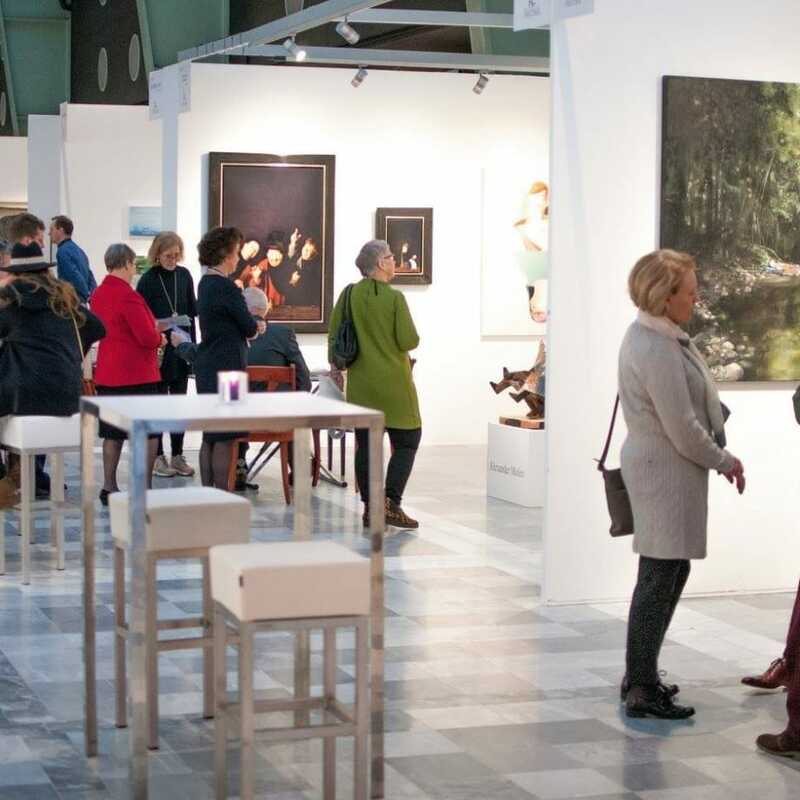 Over the past years Rotterdam Contemporary Art Fair took place at the Cruise Terminal, located at Kop van Zuid. 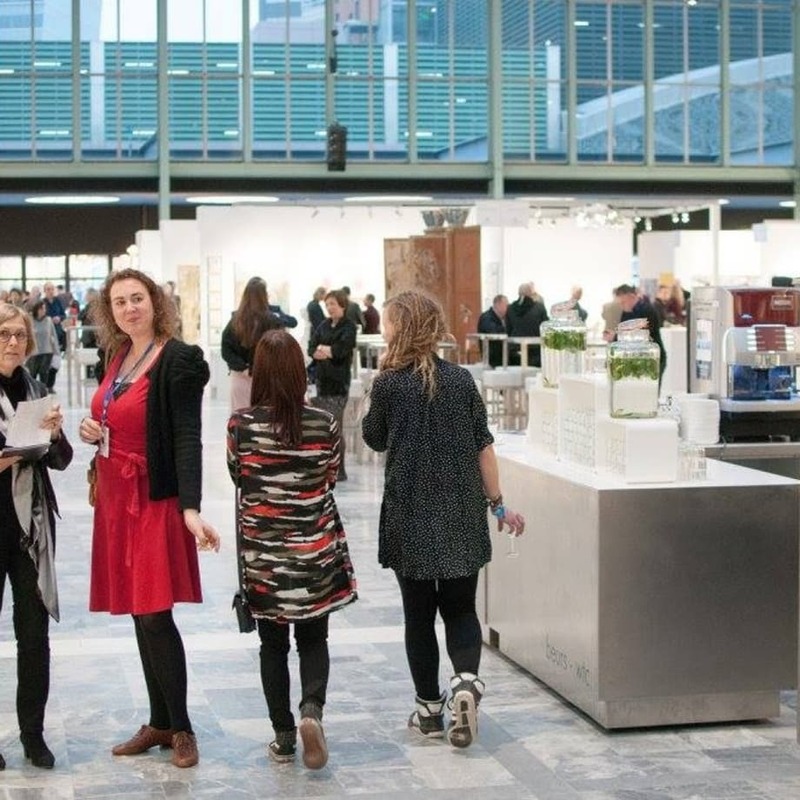 In 2017, the fair will move to the World Trade Center. 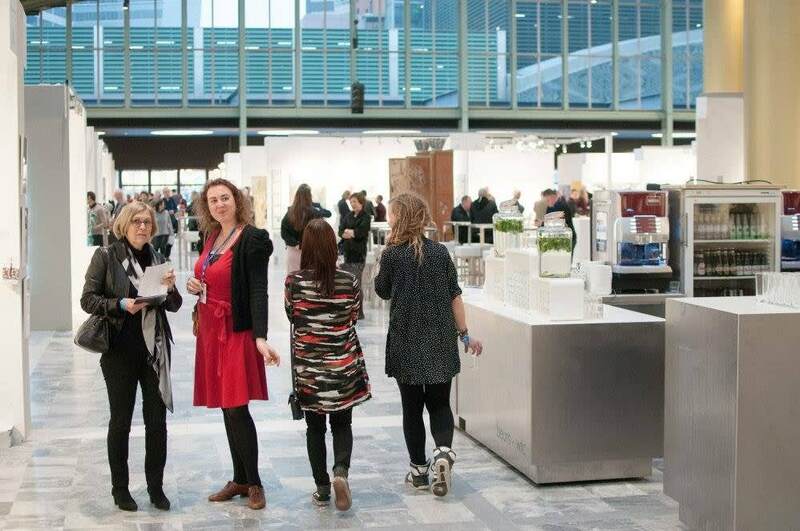 The new location offers the fair a possibility to expand from 72 to over 90 stand presentations. 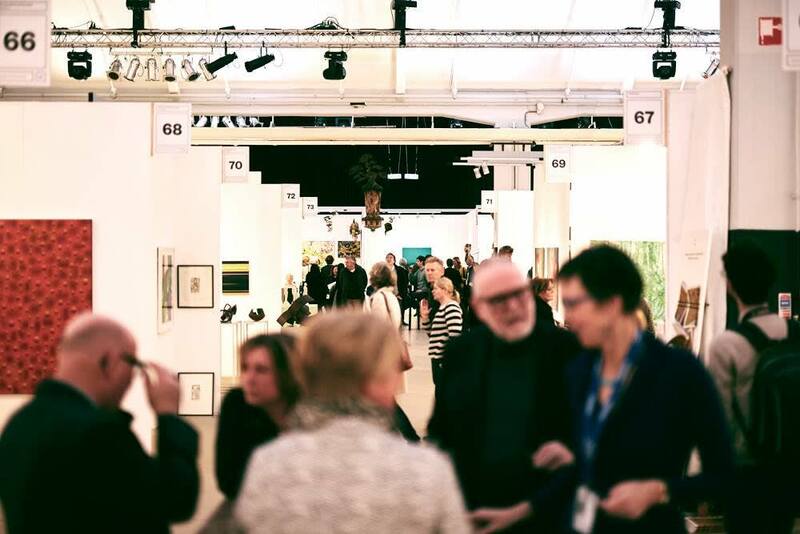 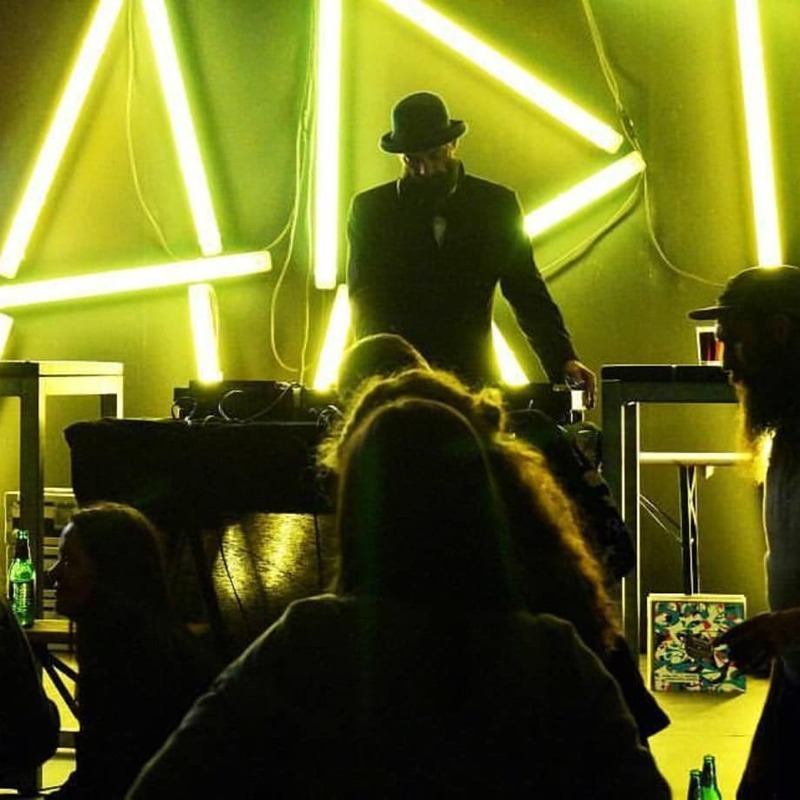 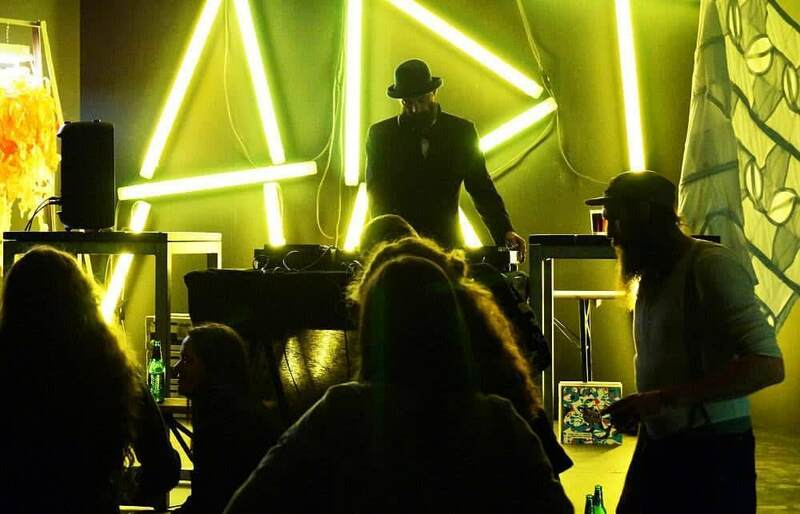 The expansion of the fair enables a wider presentation of contemporary art scene and offers an international platform for galleries and other exhibition spaces. 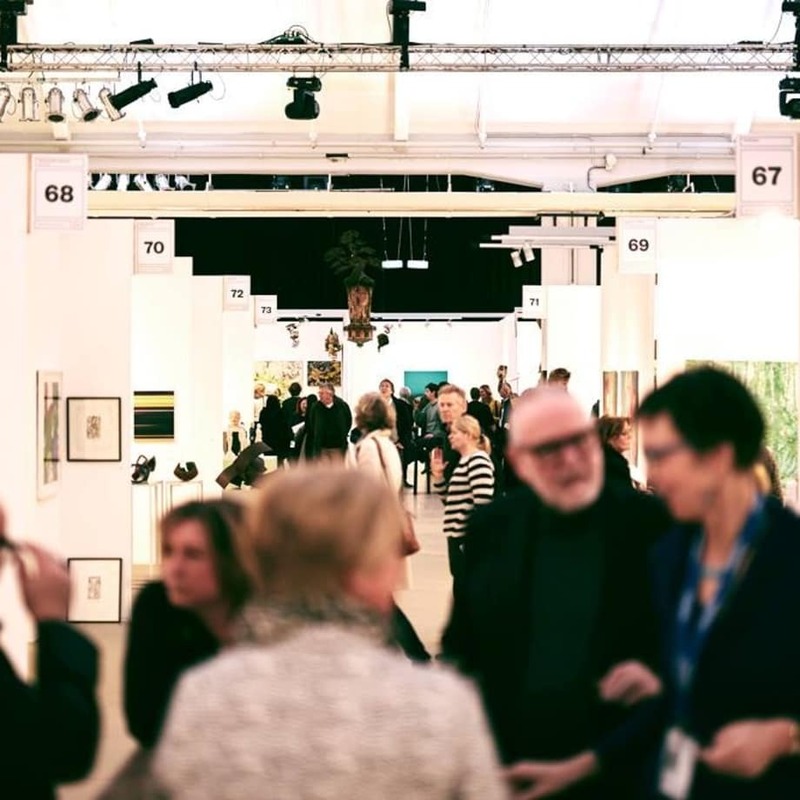 Tickets online are €14,50, €17,50 at the desk, two-day tickets are €25,00, visitors with an Art or Object Rotterdam ticket are €14,50, students are €12,50 and children under 12 are €5,00.